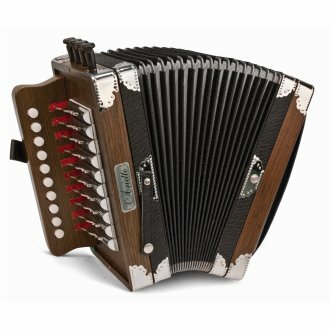 The Hohner 3002 Ariette One-Row Diatonic Accordion is a great accordion for Cajun and folk styles. The Ariette has an open key mechanism with 4 treble stops, 2 bass buttons and traditional tuning. 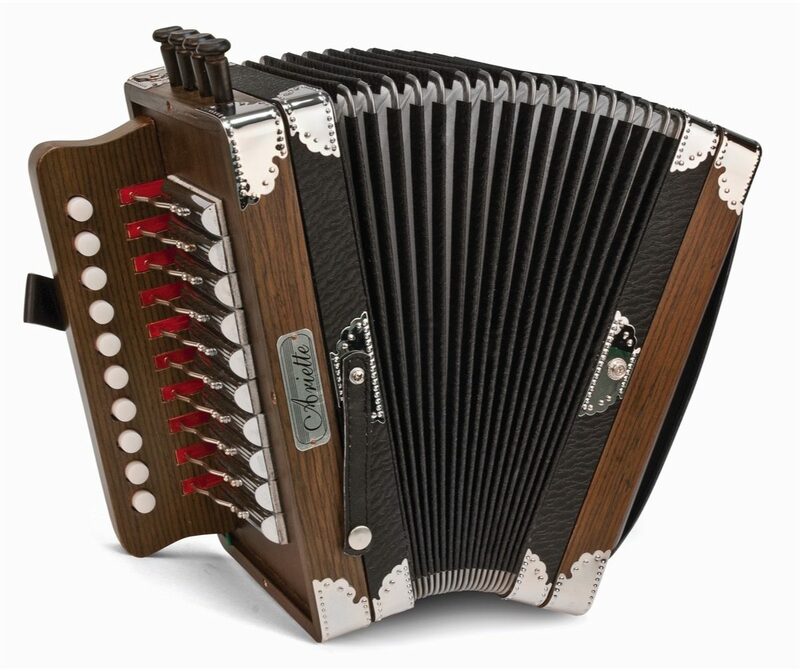 This perfect beginner's accordion also includes a 40-page instructional booklet, shoulder strap and carrying case.